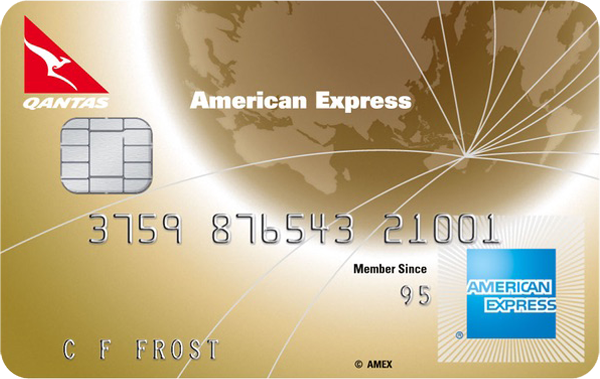 A credit card can bring a range of benefits to your everyday life. As well as offering financial flexibility and a simpler means of paying for your shopping, certain credit cards can also make additional rewards available to you, ranging from everyday discounts to exclusive offers. While your lender may manage the balances, interest rates and fees for your credit card, the payment processing services will likely be handled by another company entirely, with the three most popular options being Visa, MasterCard and American Express. 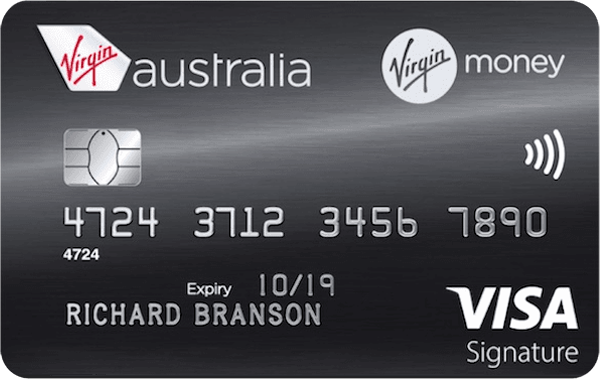 Visa and MasterCard don’t offer their own credit cards, but instead offer their services to lenders around the world. MasterCard and Visa credit cards are available with a wide variety of different interest rates, fees, and reward programs, so you should always check each lender’s terms and conditions. 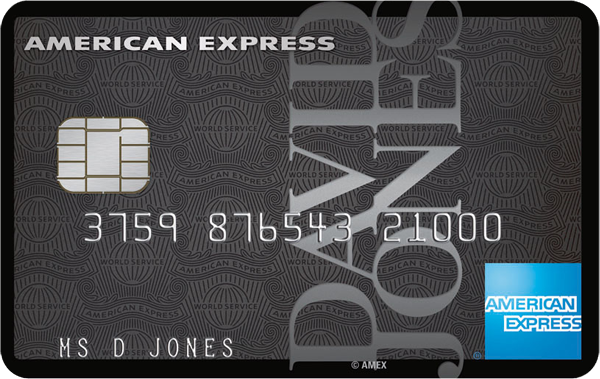 American Express (or Amex) offers its own credit cards as well as providing its services to other lenders. 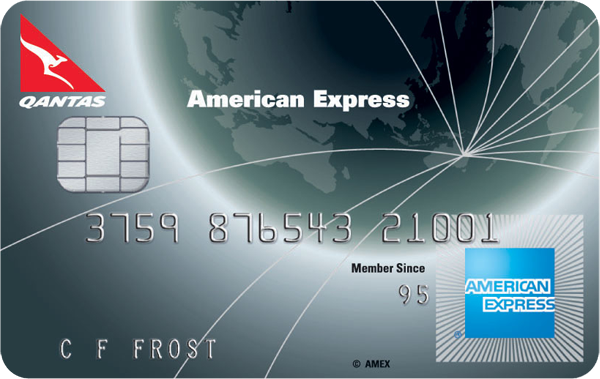 Amex cards are more likely to charge higher fees and interest rates than Visa and MasterCard options, and due to their surcharges involved, Amex cards aren’t always accepted by all merchants around the world. 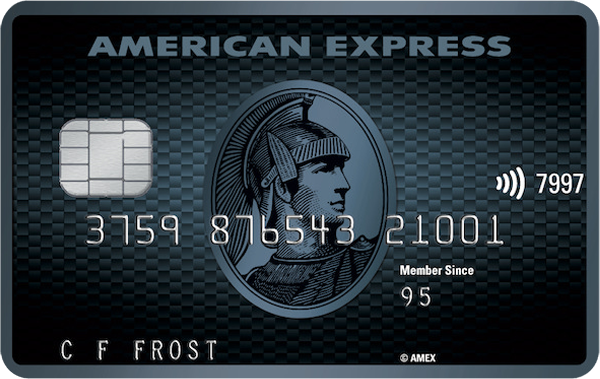 However, Amex cards are also more likely to offer higher than average credit card rewards, which may make the extra costs worthwhile if you regularly spend money with your credit card. The more money you (responsibly!) 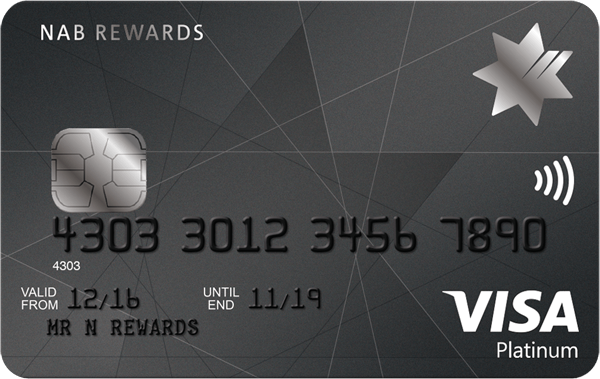 spend with your rewards credit card, the more reward points you can potentially earn. These points can be redeemed and spent on a variety of different rewards, from retail discounts to exclusive offers. 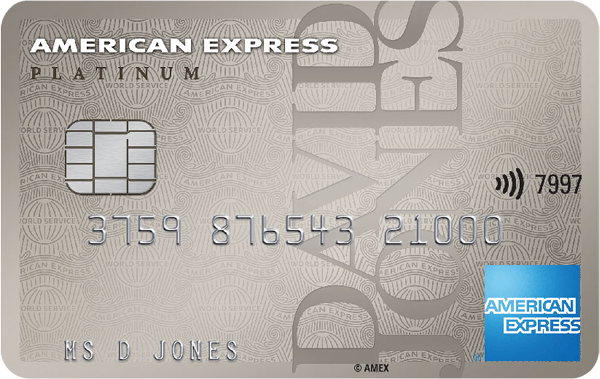 Most rewards credit cards earn you one or more reward points for every dollar you spend, though some earn points at a slower rate, requiring you to spend more than one dollar per reward point you earn. 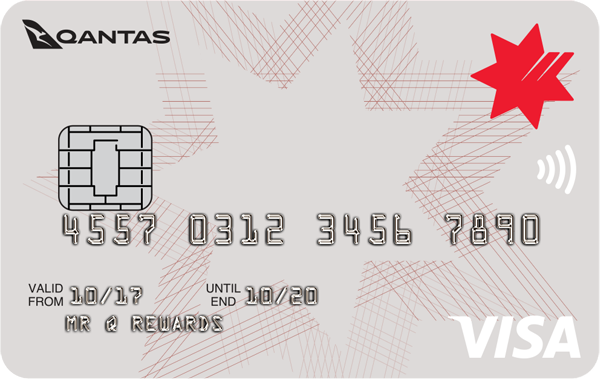 Every credit card reward program is slightly different, with a different “exchange rate” between the points you earn and the regards they can be redeemed for. 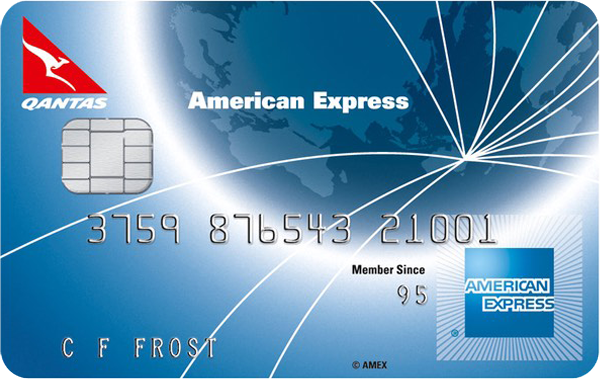 This can sometimes make the approximate cash value of credit card reward points difficult to calculate. At RateCity, we’ve done the hard work for you, by estimating which credit cards offer the greatest value in terms of their reward points per year. 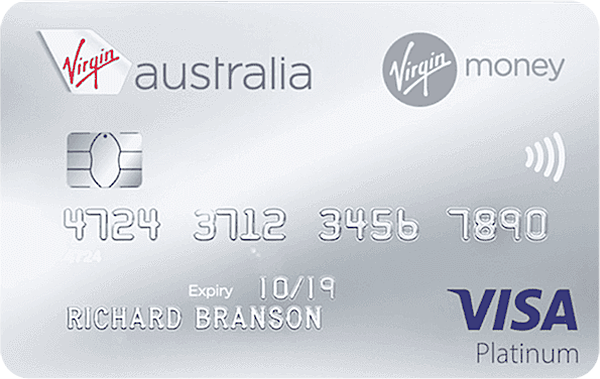 We base these figures on an assumption that you’ll be spending $5000 per month with your credit card, and that you’ll be using the reward points you earn to purchase shopping vouchers from the provider (one of the simplest credit card rewards). 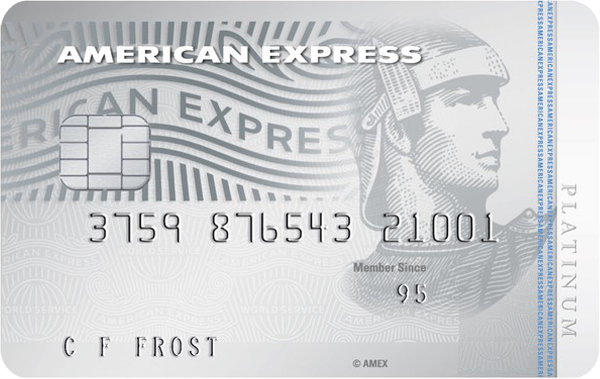 We then subtract the card’s annual fee from this total to give you an idea of how far ahead in your annual budget this credit card can put you in terms of rewards. 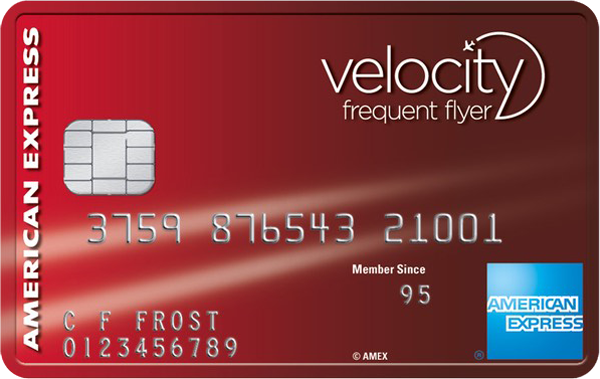 Keep in mind that this figure isn’t included for credit cards that don’t offer the option of redeeming reward points for gift vouchers, such as frequent flyer credit cards. 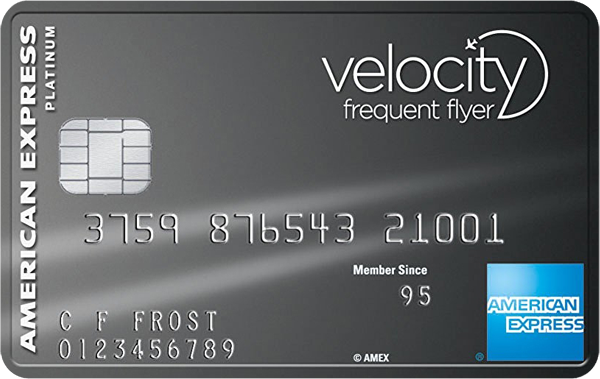 Flight rewards – some credit cards are specifically structured for frequent flyers, earning you points when you book flights and accommodation with your credit card, and earning you travel rewards such as concierge services and travel insurance. Retail rewards – earn points by shopping at particular stores, or buying particular products, and redeem the reward points for discounts or freebies at selected retailers. Cash back rewards – trade in your reward points for refunds on some of the money you’ve spent so far. Supermarket rewards – useful for anyone who does most of their credit card spending at the checkout, you may be able to earn discounts and free extras at your preferred supermarket. 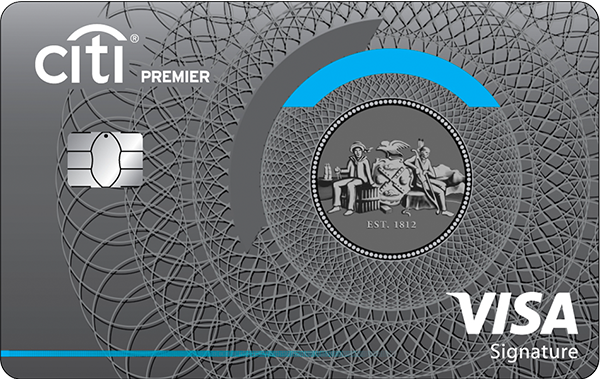 To claim or redeem one or more of these rewards, you may be able to spend your points directly in-store at partner retailers, or you may first need to log onto the website of your card’s rewards program to select and claim your rewards. 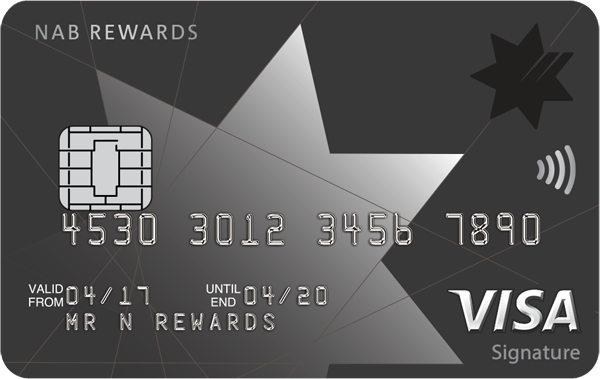 Some rewards may be claimed entirely using points, while other programs may allow you to combine your available points with a cash payment to make a discounted purchase. How much your lender will charge you on top of the credit card’s interest costs. This plays an important role in determining how much value your credit card can offer you in terms of rewards – if the value of the rewards you earn is mostly eaten up by the cost of the lender’s fee, then you may want to consider alternative credit card options. Rewards credit cards tend to prove the most valuable to borrowers who are big spenders, and regularly use their plastic to pay for expenses large and small. If you can comfortably afford to spend several thousand dollars per month using your credit card, then the value of the rewards you earn should outstrip the cost of the credit card’s fees. You’ll also want to be confident that you can afford to clear your credit card balance each month, as the extra benefits offered by rewards credit cards often also mean these cards have higher than average interest rates. If you don’t always pay back your credit card balance each month, you may prefer a simpler credit card with fewer rewards and a lower interest rate, to keep your financial situation under control. 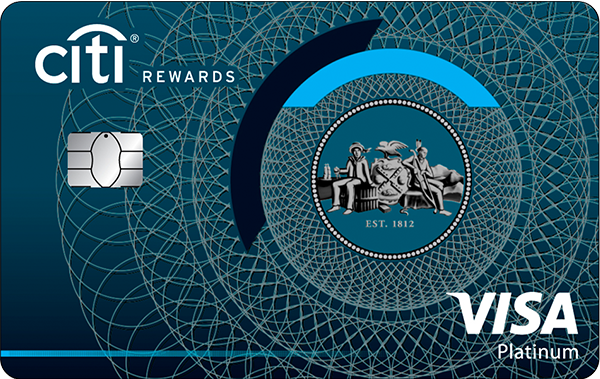 To earn reward points with a credit card, you need to spend money. Some credit card providers and reward programs have terms and conditions regarding where and how your credit card can be used to earn these points. For example, some supermarket rewards cards exclusively award points for shopping at that supermarket, or at a selection of affiliated retailers. 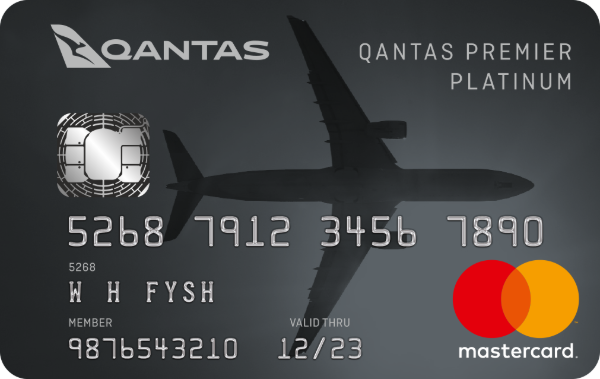 Similarly, frequent flyer cards are usually associated with a particular airline group or travel alliance, allowing you to earn points by booking flights and accommodation with these companies. With this in mind, you’ll want to choose a rewards credit card that suits your regular spending habits, so you can earn the maximum number of reward points without changing the way you shop. Will all of my credit card spending earn me points? As always, it’s important to check the terms and conditions with your lender to determine exactly what is and isn’t eligible to be claimed as rewards on your credit card. 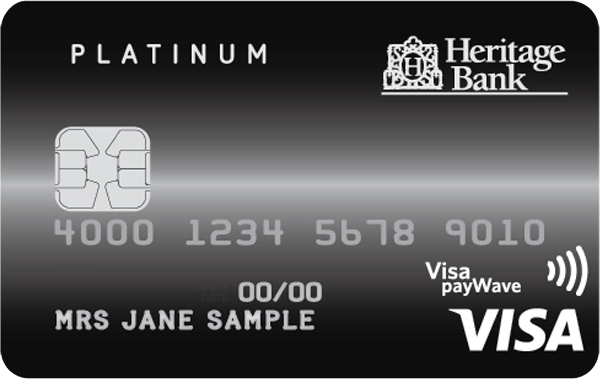 Just like how some credit cards come in standard, Gold and Platinum variations, credit card reward programs often include several levels or tiers. 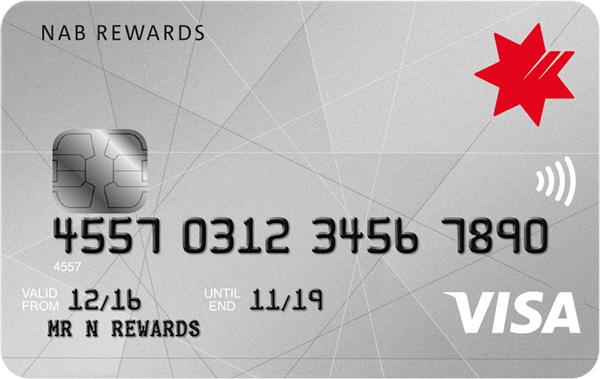 The more money you spend on your card and the more reward points you earn and redeem, the higher the level you can reach. 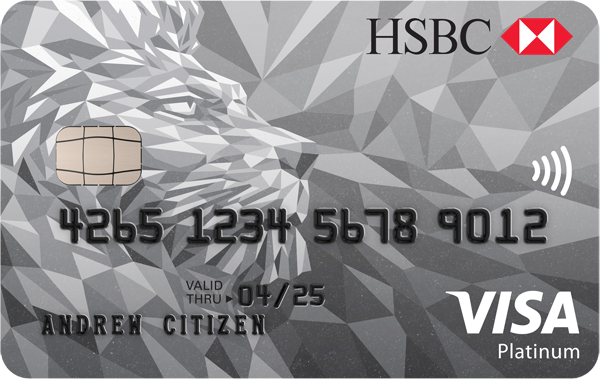 By reaching higher levels in your credit card’s reward program, you may unlock additional bonus options for how you can earn and redeem your card’s reward points. 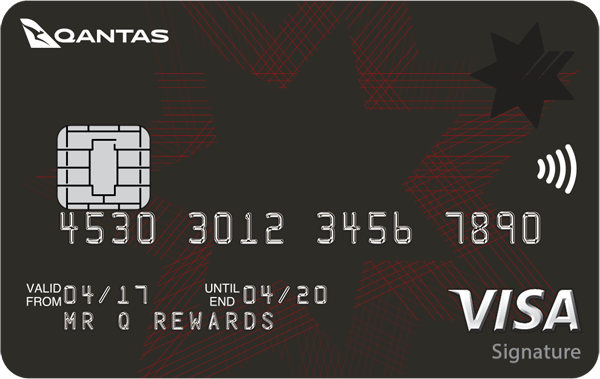 This can include access to special bonus offers, more flexible ways to earn rewards, or loosening or removing any caps or limits on the number of points you can earn. Credit card reward caps may prove frustrating for some “big-spender” borrowers, hoping to get maximum value from their rewards credit card. 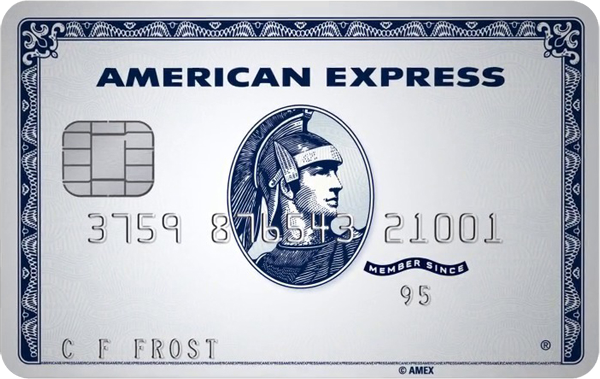 However, hitting the point caps on your credit card is often a signal to your lender that you’re ready to move up to the next available level in your credit card’s rewards program, which could loosen or remove the points caps. Should I save or spend my credit card reward points? Will my reward points expire? It’s often possible to save up the reward points from your credit card so that further down the track, you can make a large purchase or get a major discount from a participating retailer with the help of your reward points. 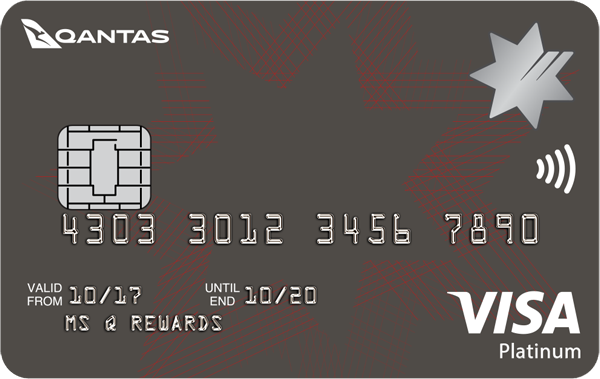 That said, it’s important to check whether your credit card’s reward points will expire before you get a chance to redeem them. Some lenders only allow you to keep your reward points for a limited period before they expire. To get the most value from a credit card with expiring reward points, it’s important to regularly claim any reward points you earn before you lose access to them. 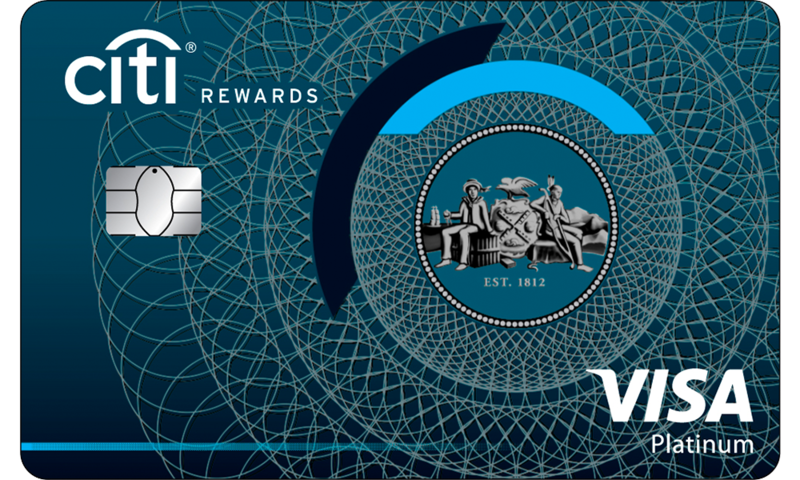 These cards can prove frustrating for borrowers who can only afford to spend small amounts of money per month, as by the time they save up enough points to afford the larger rewards they want, the points they earned early on may have expired.